Inspira Digital, Ten Years of Making Sense. When we started Inspira Digital in 2008, we didn’t really have a plan beyond the simple passion to ‘make sense of the web for business‘, we made that statement our strap line. Fast forward ten years and ‘making sense’ is still absolutely fundamental to what we do as a Shopify Plus specialist. ‘Making Sense’ is so fundamental to what we do on the Shopify Plus platform that we put it on the office wall. Our founders’ story always gets a few eye rolls from our team, especially as it gets recounted to visiting clients more often than not. But it’s true that our first ever desk was an old Ikea Malm bedstead. Such is the reality of starting a business with nothing but time, lofty ideals and £50. Of course, as makeshift as it was, it did the job, and on that desk we won (and lost) our first clients, hired (and un-hired) our first staff, built our first Shopify stores and of course learnt some big lessons along the way. Looking back it’s clear to see how our desk was an allegory, in some ways, to our business attitude at the time. From our start up phase in the form of the makeshift Malm solution, to our growth phase as we created a custom circle of two halves and on to our maturity as the two circles became the bookends to a custom centralised table in our current office. …our first desk was an old Ikea Malm bedstead. Such is the reality of starting a business with just £50 each and nothing but time, enthusiasm and lofty ideals. Each step was of course the result of many discussions, which seemed, at the time, to be simply about an office or a table. But on reflection, they were a proxy for our goals as a business, often resulting in broader discussions about strategy, work environment or how much we expected/wanted to grow. Each time we concluded that it made sense to expand the desk, or move to a new office, there was palpable concern that we would be lost in these (or least what seemed at the time) vast new spaces. However, each time and usually within a few weeks or months, we grew to occupy these with confidence. 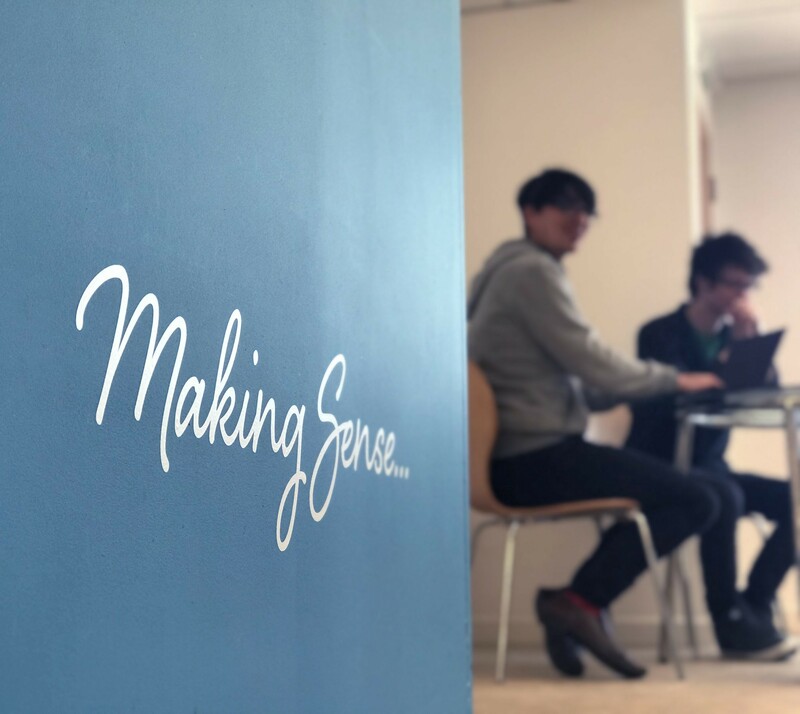 Without even realising it, as we got on with the all consuming day job of looking after our clients, we had subconsciously begun to live and breath our Making Sense strap line. Often when building something you’re passionate about, challenging decisions arise that are uniquely intertwined with both business and personal matters. In solving them we were often confronted with the advice from other quarters to either, intuitively ‘follow our hearts’, or to make a calculated ‘head’ decision. The suggestion seemed implicit, these two concepts could not be reconciled and fuzzy emotional decisions should be ruled by the heart and the more concise, strategical ones by the head, make a binary choice, this or that, one or the other. 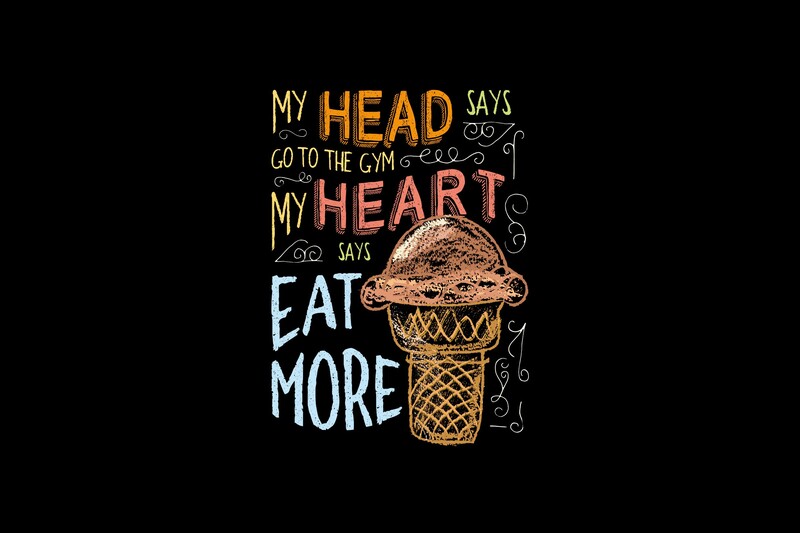 Head vrs Heart — why can’t you go to the Gym and eat Ice Cream? When we started out, as two founders that strongly identified with either end of the head/heart spectrum, we quickly realised we tackled these key decisions, both for our clients projects and for our business, from completely different perspectives. One would argue for a more pragmatic bias and present compelling financial and search data, the other more fuzzy traits, like creative intuition and gut feeling. It often led to some lively and heated debate, but almost always resulted in agreement. On reflection it’s clear now that despite perhaps the rather youthful and inexperienced desire to be the “one” that was right, we often found a balanced and highly effective strategy because we both challenged and questioned each others ideas and strategies. When we started out, as two founders from either end of the head/heart spectrum, we quickly realised that we saw key decisions, both for our client projects and our business, from completely different perspectives. And as we saw the results of these ideas and strategies play out, for both our clients business and our own, it become increasingly apparent that the decisions that made sense and, ultimately were the most successful, almost exclusively had a healthy balance of both view points. As a result and through perhaps an almost darwinian process, this approach embedded into the fabric of our business. Touching every aspect of the company. Guiding the platforms we chose to focus on, the clients we chose to work with, right through to the staff we hired and the diverse & inclusive culture it’s created. It would be fair to say that we took our time to specialise as a Shopify business, perhaps because we wanted to remain agile, but certainly because we wanted to build out our own big idea and create a successful platform. In the early stages we had managed perhaps through sheer luck to bring together a very talented team of designers and developers and believed that perhaps if you threw enough concepts around then one idea would stick and become our focus. Alas we had many ideas, some in retro spect, way ahead of their time but of course nothing that quite moved beyond hopeful prototypes. We increasingly found ourselves as one of the few specialists with a balanced creative and technical approach, that could take a Shopify store, build and extend it’s functionality to make sense of the process from beginning to end. At the time we had launched what we would later find out to be the 123rd store ever on the Shopify platform (as of writing this it’s well over 600,000 worldwide) yet we still saw Shopify work as something we did whilst favouring what we thought would be more interesting and challenging custom design & development jobs. But things started to change, especially around 2009–2010 as the Shopify brand began to gain huge online traction. And at this time we noticed a seismic shift in the frequency and quality of innovative vendors looking to push it’s capabilities. We increasingly found ourselves as one of the few specialists with a balanced creative and technical approach, that could take a Shopify store, build and extend its functionality to make sense of the process from beginning to end. It quickly become apparent to us that, rather than focusing on creating our own platform, we could be just as visually creative via Shopify Themes, dive just as deep into custom development via the Shopify API by simply adding value to Shopify. In 2013 after working on the platform for 5 years Shopify defined us as ‘Experts’, and to be honest, apart from the inevitable growing pains, we’ve never looked back. 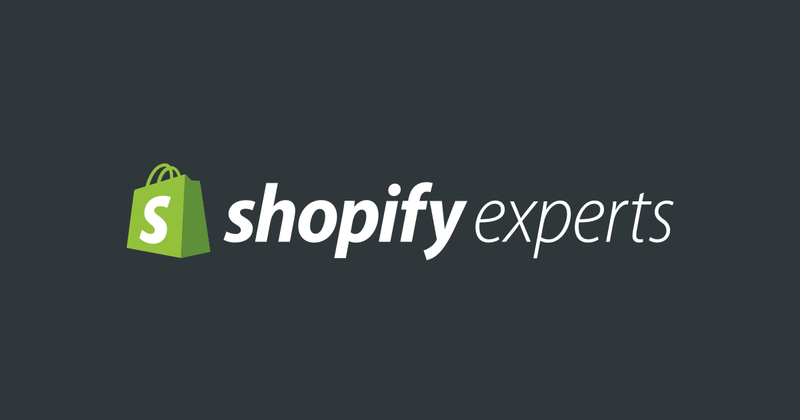 Some time around 2013 Shopify introduced the Partners Program and announced their intention to support and grow the now thriving Shopify ecosystem. We were thrilled as Shopify defined us as “Experts” and perhaps apart from some inevitable growing pains (another story for another time) we’ve never looked back. In retrospect is was incredibly forward thinking move by Shopify which at the time seemed like a simple and natural progression. Of course it was vital to cultivating the 1000s of innovative, thriving Freelancers, Teams and Agencies that power the Shopify economy you see today. As Shopify continued to make huge strides, we saw the needs, demands and types of business considering Shopify starting to grow, both in stature and in raw sales volume. In 2013 we took on our first six figure per year Shopify Plus business, whilst many of our most successful clients stores had also started to push into six figure sums. For us it marked an inflection point within our business. Shopify was a not just a minor league platform anymore, it was powering significant and growing brands and as a team we now had a serious responsibility and a duty of care to our customers stores. It required us to shape up quickly. 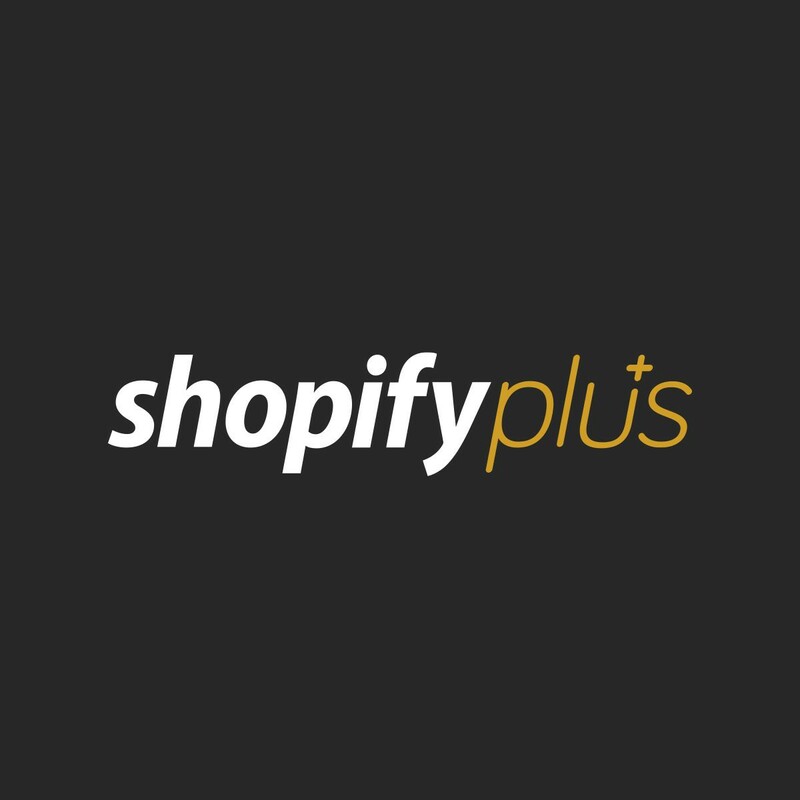 In 2016 we where delighted to be selected as a top tier Plus Agency provider and one of the first five Shopify Plus Experts in Europe to deliver high volume vendors Shopify Plus solutions. It was to prove a catalyst for us on many fronts. On the back of this success we invested further into our team, focussed inwardly and worked with our highly capable staff to streamline and mature our operations. We created structure, safeguards and process, set up version control and enforced code standards, we created streamlined client on-boarding and a simple client engagement process. We manned and added a help desk to support our customers and we hired our first operations manager. All with a laser focus to build a solid robust foundation for growth. We often joke that Inspira Digital is a bit of a late bloomer, and in all honesty developing this business has been a tough, eye opening journey. It’s taken longer than we’d hoped, we’ve had the inevitable setbacks, people we’ve trusted disappointed us. We’ve made our own fair share of mistakes and focussed in the wrong areas. However, ultimately, we’ve overcome these challenges together, hustled hard and stuck true to our goals. Building an awesome team that’s proud to have helped build (and continues to help build) many successful businesses on Shopify. Our operations manager once summed up the agency business as being like a swan, graceful at the surface but with legs doing a ten to the dozen underneath, how very true. So 10 years later, ‘Making Sense’ still remains resolutely our strap-line, its become our rallying call as we specialise and prepare our business for growth in a fast changing and competitive commerce industry. While it’s a deceptively simple statement, it is at the heart of our business DNA and stands for our commitment to provide our commerce clients meaningful and accountable products and services. It’s built from the sum total of the lessons we’ve learned, the progress and discoveries we’ve made (and continue to make). It stands for the hard won experience distilled from over 10 years of being in the Shopify business, to help Shopify businesses. Inspira Digital — High volume commerce handled beautifully. Surviving at the intersection of the past, present and future, interested in everything, erm, well… interesting. Shopify Plus Partners - High volume commerce handled beautifully.